‘Mad Studies’ is an emergent body of knowledge/scholarship in the field of mental health in the UK that has attracted considerable attention and debate. As Brenda LeFrancois, Canadian academic, puts it during a talk that she gave on Madness, Sanism and Social Justice, ‘Mad Studies is an umbrella term that brings together critiques of diagnosis and intervention, centering psychiatric survivor and mad-identified knowledges and critiques’ (https://www.youtube.com/watch?v=RFNnPosrxeQ). Concerns have been expressed, among others, around making Mad Studies an academic discipline and what that would entail. I can hear these concerns. I can also hear and share what I understand as a wish/concern that Mad studies, to encompass the heterogeneity of experiences, perspectives, social identities, and choices of ‘mad’ people’, would need to be a broad endeavour/project. I think these are legitimate and crucial concerns and issues that need to be worked on through debate and dialogue. I guess my own concern is that amidst all the differing existing and emergent frameworks for critiquing biomedical psychiatry and its oppressive practices (i.e. anti-psychiatry, critical psychiatry, critiques from radical therapists, critiques from the psychiatric/mental health system survivor movement, the now emergent Mad Studies) and also amidst the very legitimate and important claims to the heterogeneity of experiences and social identities characterising mental health service users/survivors/the ‘mad’, we should not forget that there is something very strong that unites people who have been psychiatrised and suffered within the mental health system and within the social system at large as a result of their experiences of mental distress. What- in my experience- unites these people (and I am one of them) is a shared sense of injustice, humiliation, powerlessness and loss of voice/silencing within an oppressive mental health system. 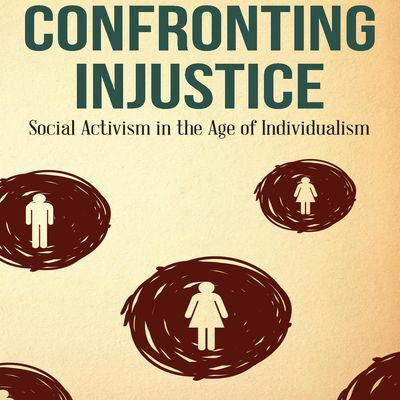 I know that we all experience the injustice, humiliation, powerlessness and loss of voice/silencing differently and as individuals (see the arguments around intersectionality) but nevertheless we do have a shared experience of oppression that somehow can create and does create bonds between us. No matter how we theorise this shared experience of oppression, I feel it is imperative to make efforts to avoid diluting its collective and shared nature through an over-emphasis on how much we differ. We do differ but we also share. I feel Mad Studies need to keep hold of this. A quick point first of all. You talk about people suffering within the social system because of their experiences of distress.It’s clear whether you are also including those experiences within the social system which led us into the psychiatric system. This formed part of the definition of Survivor by Survivors Speak Out in the UK – there were 2 components to the definition; our experiences within the psychiatric system and the life experiences which took us there. Many of us who went to the first National Conference at the Edale youth hostel in Derbyshire in 1987 will never forget the feeling of solidarity that emerged among the 100 or so people attending, most of whom had psychiatric diagnoses. And quite a few went on to commit themselves to trying to bring about changes. At the same time, an international organisation of Mental Health System Survivors, an off shoot of recovery and re-emergence (peer counselling) drew up a draft policy statement which emphasised both causes of distress and the need for a different way of dealing with it to psychiatric interventions ie. peer counselling. 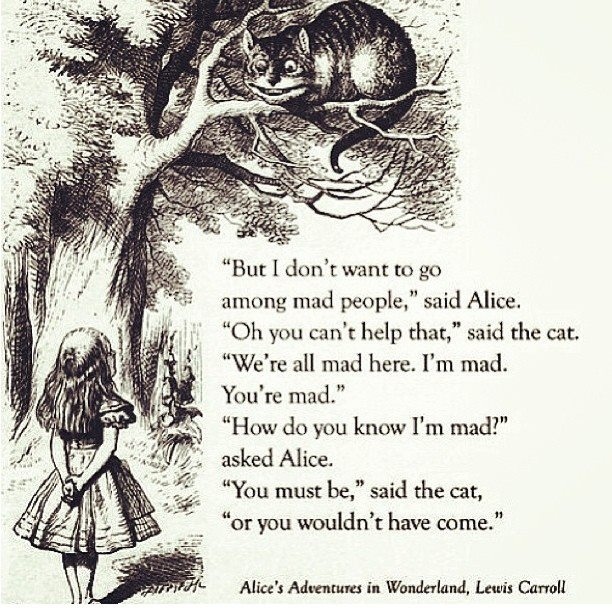 Regarding Mad Studies, I have a problem. From my own experience of so-called religious psychosis, it is imperative to me that we have some understanding of the extent to which our life experience along with our circumstances AND the structure of our society and its cultures contribute to the thought processes that emerge during such ‘psychotic states’.Although my thoughts at the time were , on the face of it and in retrospect, ridiculous I personally do not find it helpful to talk of them as ‘madness’. I fear that this may hinder questions about the connections, particularly to our society and its cultures , as we try to explain what happened us, how we ended up having what have been called ‘psychotic episodes’. I do not have a problem with other people finding it helpful to talk of being ‘mad’ but I would not wish Mad Studies to be seen as the only way forward in academia to give a higher profile to issues of mental health. An equivalent would be, in my eyes, renaming disability studies as “Crip Studies”. Re the first point – yes, I am including those experiences within the social system which led us into the psychiatric system when I am talking about suffering. perhaps I did not spell this out clearly. I also agree that Mad Studies should not be seen as the only way forward in academia to give a higher profile to issues of mental health. anne, i do understand that you are uncomfortable when talking in terms of being mad but wish to remind that many people (including myself) are uncomfortable when talking in terms of psychosis, so called psychosis, psychotic episodes, so called psychotic episodes etc. there are plenty of spaces where the latter can be used (both with and without inverted commas) and there are not as many spaces where we can seriously talk about madness without using the medical language or taking it as a constant point of reference. thanks again for publishing your thoughts on this!